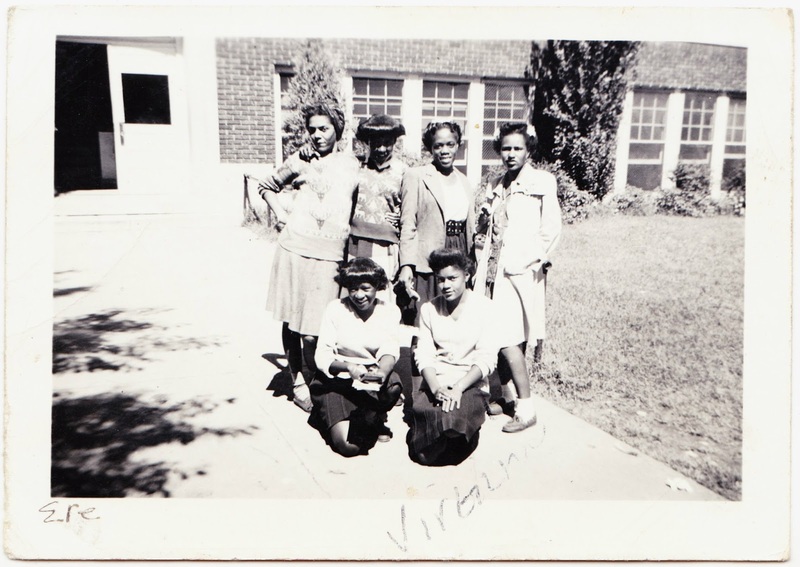 This found photo features a group of schoolgirls standing outside what I assume is their school. The photo itself measures only 3½ inches across, and so we have an opportunity to see it at a higher magnification here. 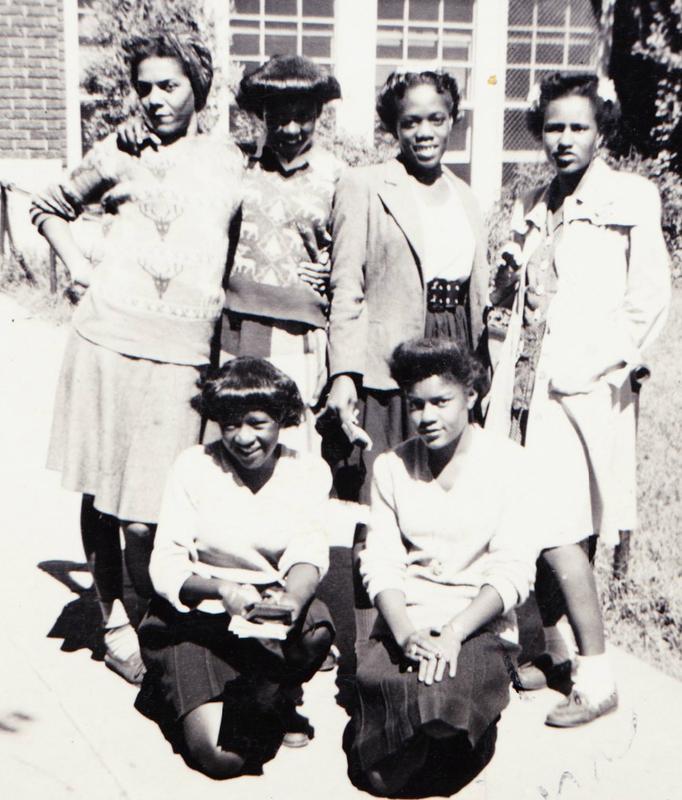 Here's a closer look at the group of young ladies. Any guesses on the decade?